State and federal authorities are searching for a man suspected of shooting and killing a Maine sheriff’s deputy and stealing his patrol vehicle before robbing a store, authorities said. Somerset County Deputy Cpl. 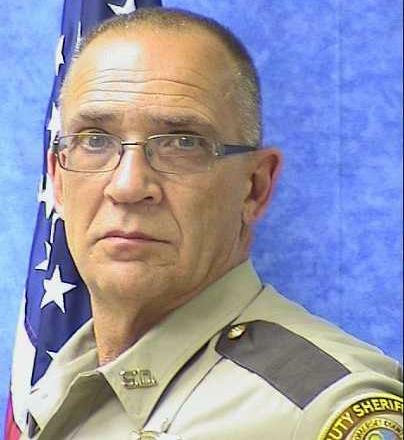 Eugene Cole was killed in the line of duty early Wednesday morning in Norridgewock, police said Wednesday morning. The suspect, John D. Williams, 29, of Madison, ME, is still at large and is armed and considered dangerous, Lancaster said. A nationwide manhunt is underway. State and federal agencies, including the FBI, are working to find him, the Bangor Daily News reports.